Titles A Thru F — M.E.N.D. The following list of publications include titles A thru F. If you are familiar with a book or publication that is not on this list and you would like to see it added, please contact Rebekah Mitchell with the details. 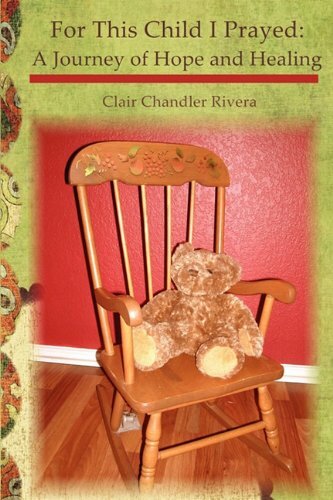 Angel Baby gives comfort to mothers who have lost their babies. 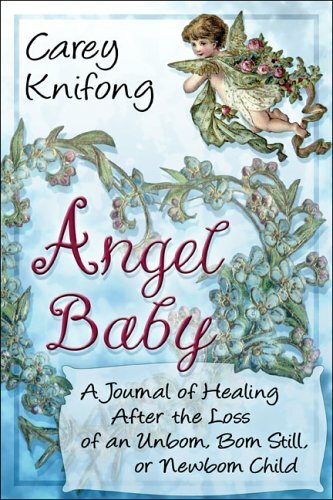 It is a journal guiding the bereaved mother along the journey of healing. 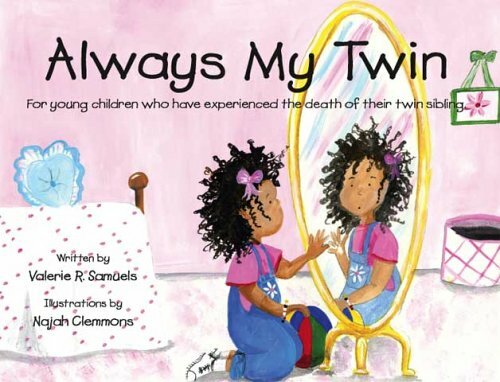 It includes information about the grief process and assists the grieving mother in writing her thoughts. 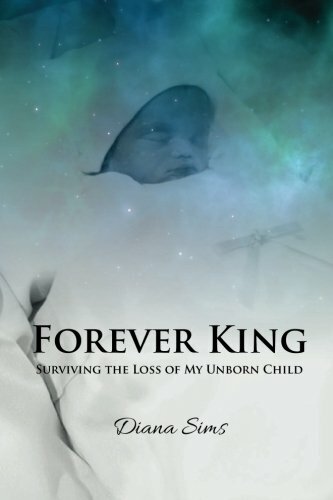 Colleen was inspired to write this book after losing her son, Chase Thomas, when she was 18 weeks pregnant. Chase was diagnosed with Tri-somy 18. Anyone that has lived through a miscarriage or the death of a child understands the grief and sorrow that accompanies such a devastating experience. 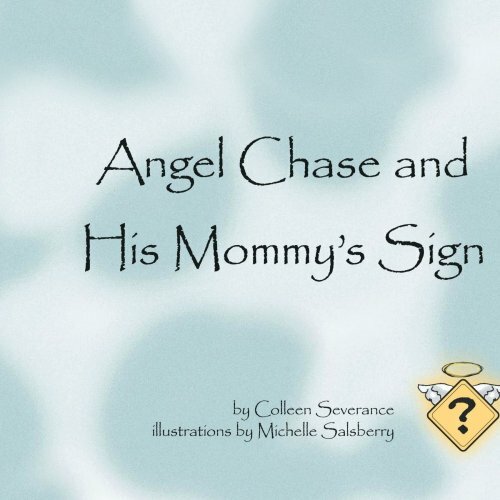 Colleen hopes that reading this book will provide some comfort to parents experiencing a similar tragedy. 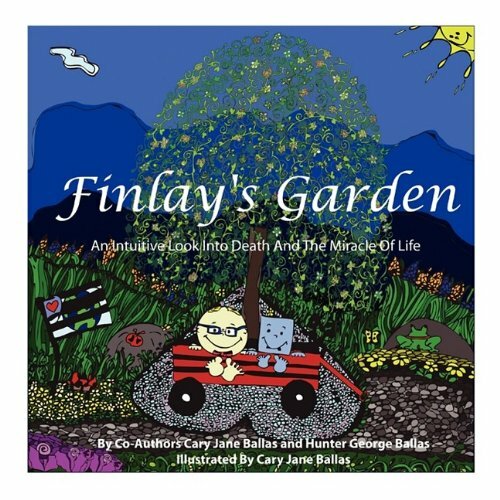 Colleen also hopes that parents can use this book to help explain the loss of a pregnancy or child to other young children. Women suffering with the anguish of primary infertility, secondary infertility, miscarriage or pregnancy loss experience intense and unfamiliar reactions and emotions such as obsession, loneliness, desperation and grief. While they undergo exhausting tests and treatments, others in their world accuse them of being ungrateful, moody and a little crazy. No one can relate to their feelings of emptiness. Devastation, dissatisfaction and even shame set in as they search in vain for answers to "why?" Blessings of Barrenness answers this question by giving ten ways God uses a barren womb to accomplish His purposes. With full-page color illustrations, The Butterfly Catcher is a heart-warming tale that ponders the question "where do our loved ones go when they die?" Through playful verse and a fanciful story, the book communicates to children of all ages how we carry those we love with us always. 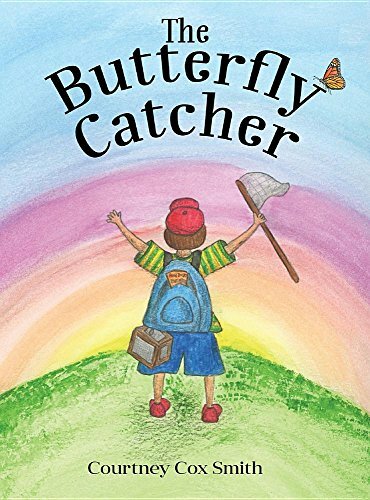 After a young boy is told by his mother that his lost brother "flies with the butterflies," The Butterfly Catcher follows the boy as he goes in search of his lost brother. Along his journey, the boy encounters a creative cast of characters as he catches one butterfly after another, from the stern intensity of the Swallowtail to the silly playfulness of the Painted Lady to the gruff and grumpy Luna Moth to an encounter with a beautifully wise Monarch. In the end, the boy learns the sweetest of messages, that those we have loved and lost are never far away but live on through each one of us. What do you do when an ordinary day turns into an unimaginable nightmare? 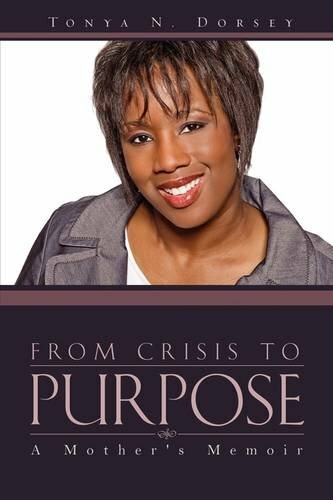 First time author Tonya Dorsey shares a riveting account of shattered dreams as her joy of impending parenthood turns into a struggle to overcome a devastating tragedy.From Crisis to Purpose: A Mother's Memoir raises the volume on a subject often spoken of in whispers. Recounting her soul gripping determination to conquer tormenting grief, Tonya offers validation and inspiration to those who know the agony of unexpected loss. 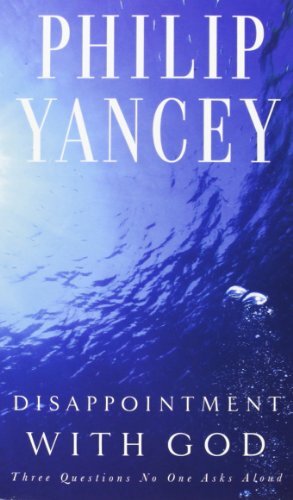 In Disappointment with God, Philip Yancey poses three questions that Christians wonder but seldom ask aloud: Is God unfair? Is he silent? Is he hidden? This insightful and deeply personal book points to the odd disparity between our concept of God and the realities of life. Why, if God is so hungry for relationship with us, does he seem so distant? Why, if he cares for us, do bad things happen? What can we expect from him after all? Offers guidance in decision-making after their baby's death and to assist caregivers as they support families. 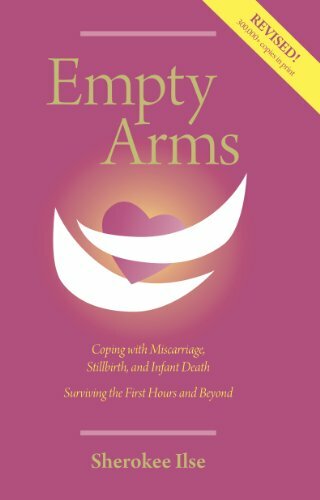 Empty Arms encourages families to meet their babies and say hello before rushing to say goodbye. 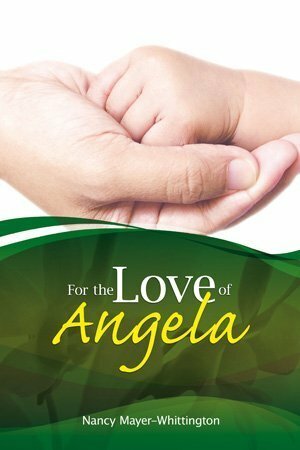 The story of the author's pregnancy with Angela, her much sought-after daughter. Early in the pregnancy Angela was diagnosed with Trisomy 18, for which there is no treatment and inevitably results in death before or shortly after birth. 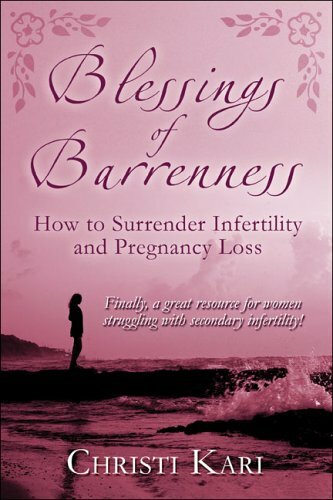 Many women struggle with infertility and miscarriage, often resulting in depression, frustration, and anger toward God. It can be devastating when a pregnancy does not go as planned, leaving ample opportunity for discouragement to set in. 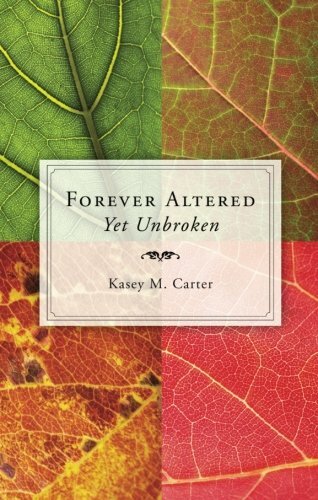 Author Kasey Carter and her husband lost a baby due to anencephaly. 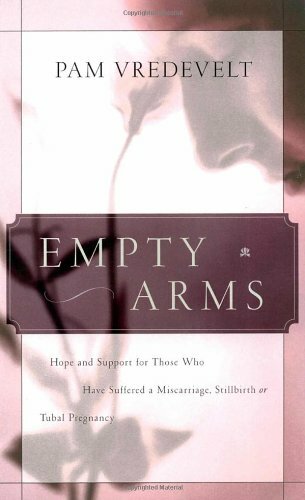 Authored from a Christian perspective, Carter deals with spiritual issues following a loss, resuming intimacy with your spouse, subsequent pregnancies, and how to use your tragedy to glorify the Lord. Diana Sims takes you on a journey of her pregnancy loss. Sims delivered her unborn son by way stillbirth. Although he was not born "alive" Sims believes he was still born and is still loved. 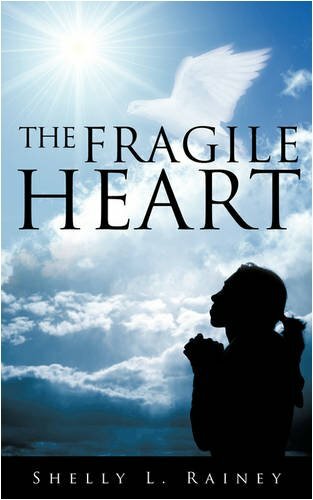 Sims will show you through her book that you can continue to live, press through the pain into your destiny and purpose to help others . Using the hurt to heal others through your tragedy and know there is a promise awaiting you. The book is filled with inspirational scriptures and a beautiful declaration to recite daily. The process of loss especially child loss is hard and devastating. Don't give up the fight to live. No one knows the devastation and heartache of losing a baby more than a father or mother but rarely is it discussed. The parents are told to move on with their lives and forge ahead but the pain is always there. 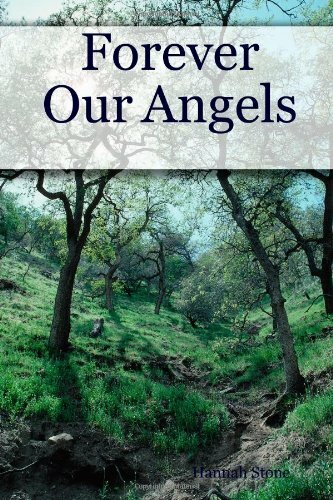 "Forever Our Angels" is a collection of personal stories told by the men and women who were dealt the blow of miscarriage. 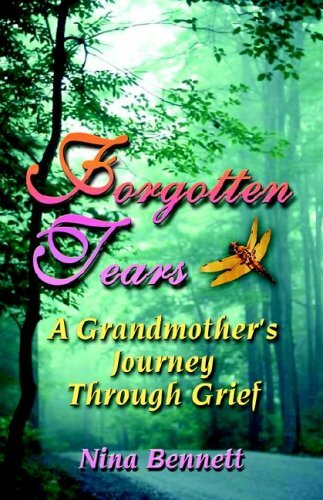 Forgotten Tears, written by a bereaved grandmother, portrays the unique grief journey of grandparents. 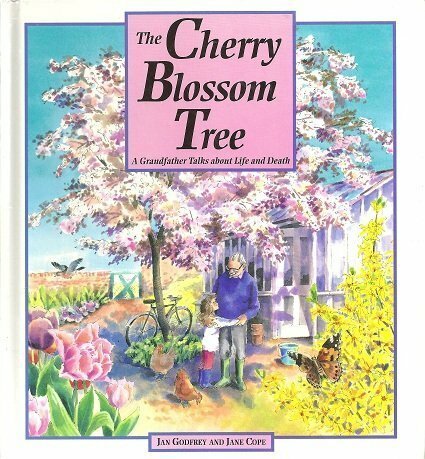 It reviews the traditional stages and theories of grief, and contains quotes from leading grief authorities as well as personal accounts from bereaved grandparents. Author Shelly Rainey shares her journey of 3 losses, the diagnosis of Crohn's disease, and the loss of her job of ten years. Through it all she has found comfort, deliverance, and healing through the Lord.